Through research and teaching, Network City and Landscape (NSL) aims to lay the foundations for a design of our environment that meets human needs, is sustainable, and has high aesthetic and cultural qualities, while finding a means to make this design available to the public. The subjects of study are the city and landscape, and the phenomena occurring simultaneously in both. It comprises questions of perception and function, objectives, design and developmental guidance. 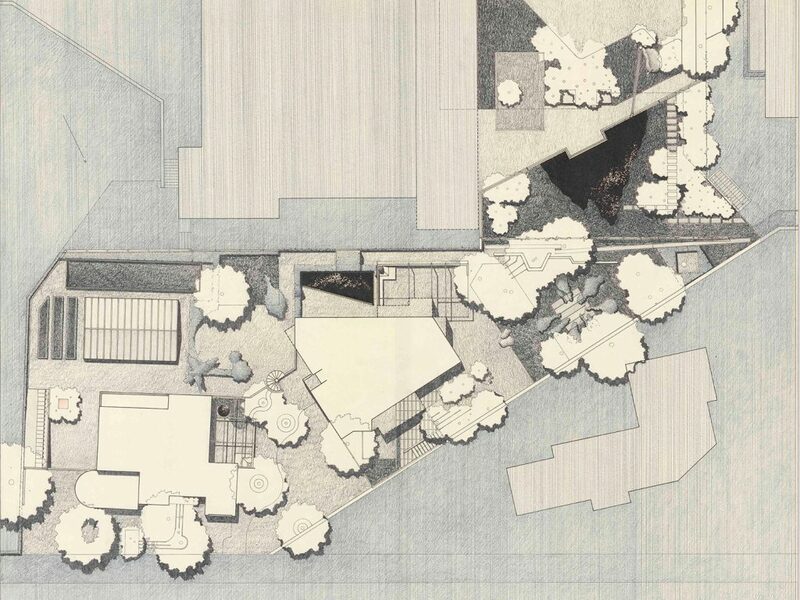 On the one hand, this involves the objective collection of data relating to the environment, connecting them and translating them into strategies for action, and on the other, the subjective application of these strategies with respect to cultural and aesthetic qualities in a clearly defined physical form. In order to provide a comprehensive survey of aspects of urban and landscape design, Network City and Landscape includes architecture, engineering and the social sciences. It is subdivided into five institutes, each of which belongs to the departments of either architecture (D-ARCH) or civil, environmental and geomatics engineering (D-BAUG). The institutes work on problems relating to specific sites as well as broader questions through interdisciplinary collaboration relating back to the network as a whole. The teaching component of the NSL seeks to impart the knowledge and skills needed to develop the standard strengths of spatial planning and their interaction as well as the ability to develop strategies for the solution of spatial problems. These are central prerequisites for a responsible and successful exercise of planning functions in the service of the public commonwealth and of private companies. 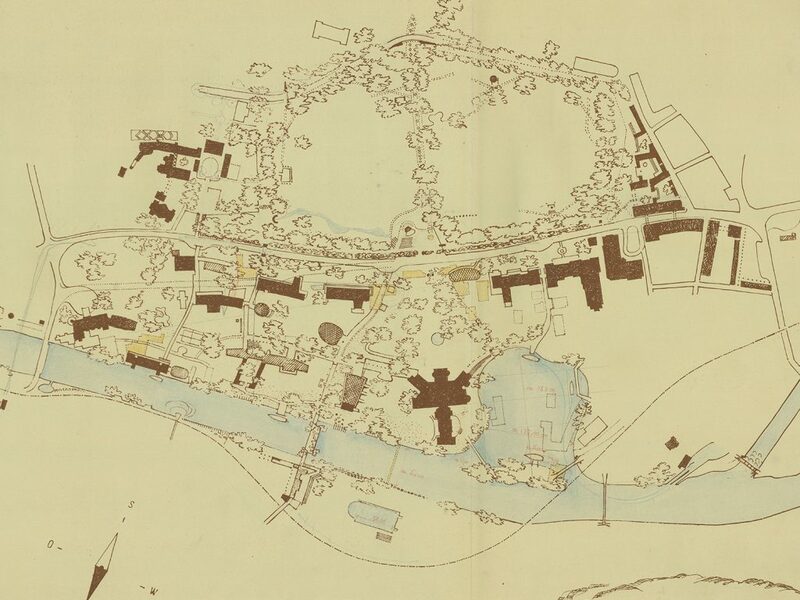 Founded in 2004, the archive holds over 20 000 original sources on Swiss landscape architecture and regional planning designers. 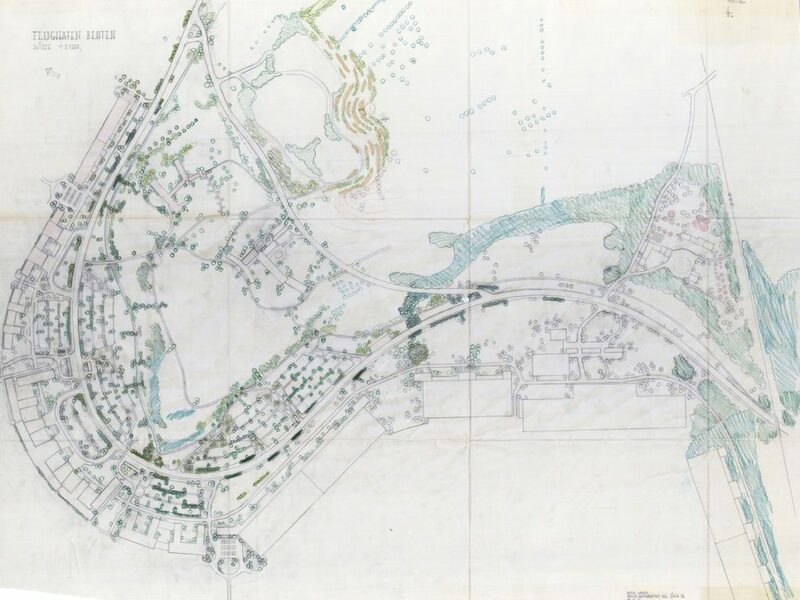 An important research resource are the bequests of the Swiss landscape architects Gustav Ammann (1885–1955) and Peter Ammann (*1919), Theodor Froebel (1810-1893), Otto Froebel (1844-1906) and Robert Froebel (1878-1966) as well as Dieter Kienast (1945-1998) (Depositum) stored in the NSL Archives (gta) at the ETH Zurich. The NSL Archives, which have been part of the gta Archives since 2007, were founded in 2000/2001 when the Institute for Local, Regional and National Planning (ORL) was replaced by the Network City and Landscape (NSL) The NSL Archives initially served as a holding place for stray documents from the dissolved ORL that still needed to be preserved for research purposes. 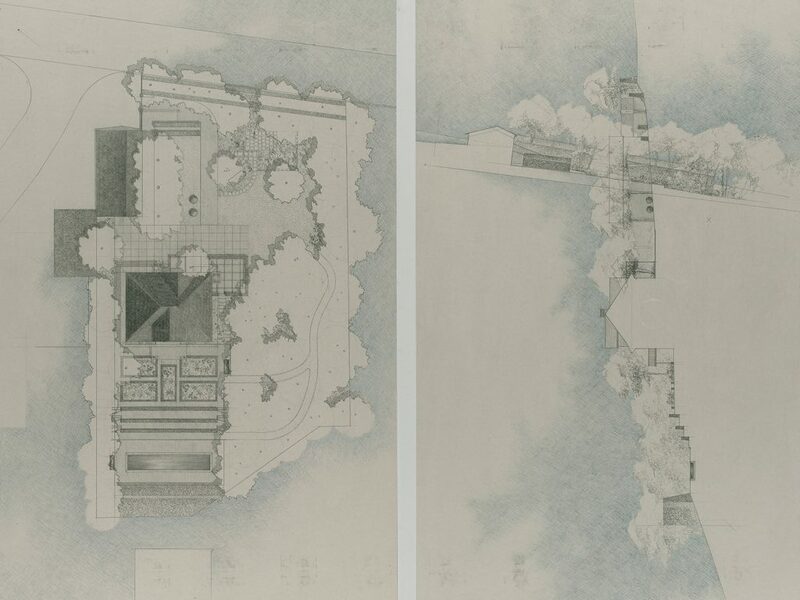 Large-scale dissertation projects from the Institute for Landscape Architecture and associated posthumous papers were able to find a home or a refuge in the new archives. 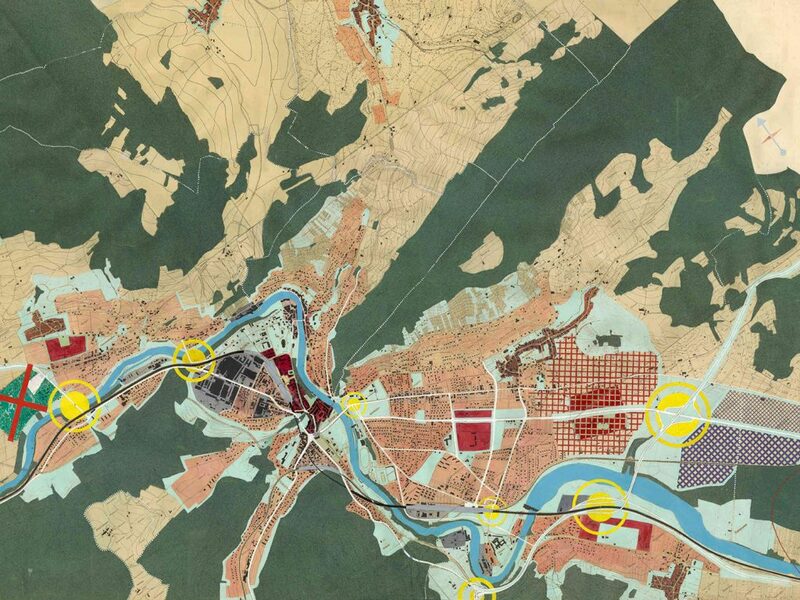 Holdings relevant to landscape architecture and regional planning in Switzerland are included in the NSL Archives. 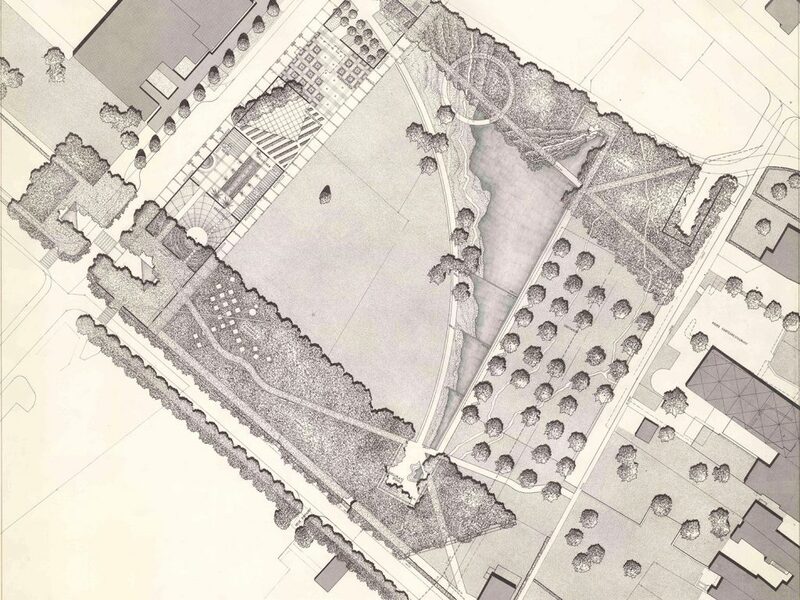 A special focus of these holdings is the dynasty of garden architects represented by Theodor Froebel, Otto Froebel, Robert Froebel, furthermore Gustav Ammann, Peter Ammann, Eduard Neuenschwander and Dieter Kienast, together covering nearly 150 years of Swiss horticultural history. 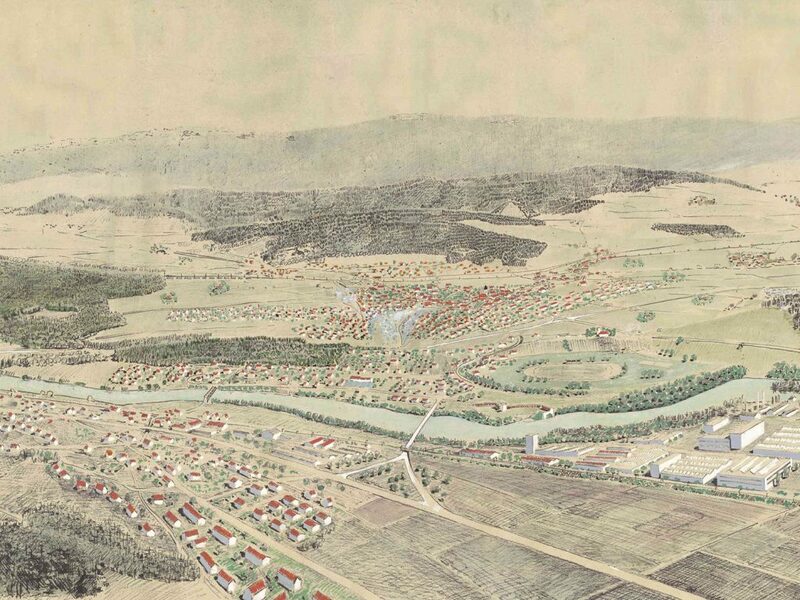 Large planning archives are present in the form of the posthumous papers of Hans Marti, holdings of the Institute of Local, Regional, and National Planning ORL at ETH Zurich and the study for the New Railway Link through the Alps (NRLA) dating from the 1980s. The open-stack archives are accessible to the public only by Appointment.